The award-winning diva, C, has got a big problem: someone wants her dead. A team of mercenaries attempts to gun her down in Kuala Lumpur. Lucky for her, Lowcountry Private Investigator, Blu Carraway, is already on the job there for a different client. Double-lucky for C, they make their move when she’s chit-chatting with him in a bar.Unlucky for the mercenaries, four of them end up dead. The hunt is on now for the mega-pop star. Where does she go to hide out? The sleepy islands around Charleston, South Carolina—Blu’s backyard. 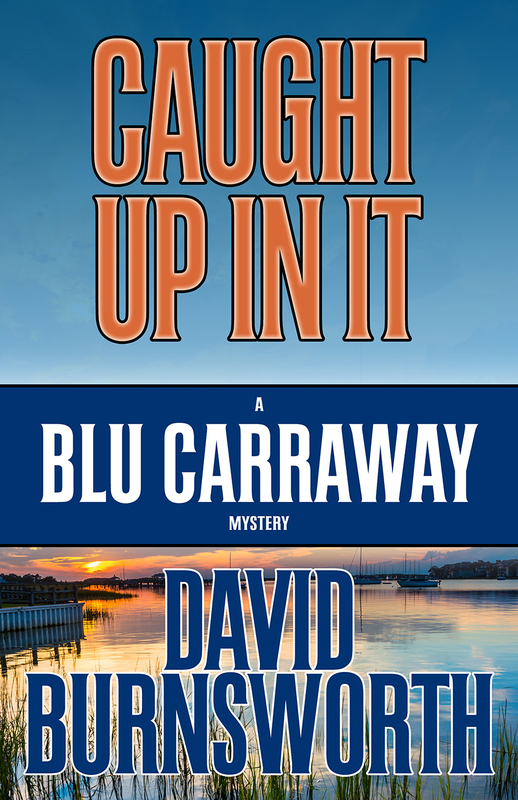 He’s already proven himself once, so C hires the Blu Carraway Investigation Agency to protect her for real. The job takes Blu halfway around the world and several cities in between. The search for the truth reveals what could drive a person to want someone else dead. The Lowcountry of South Carolina is such a magical unique place, it is almost its own character in David's books. With its own sense of mystery, charm, and elegance - it provides the perfect backdrop for David's novels.